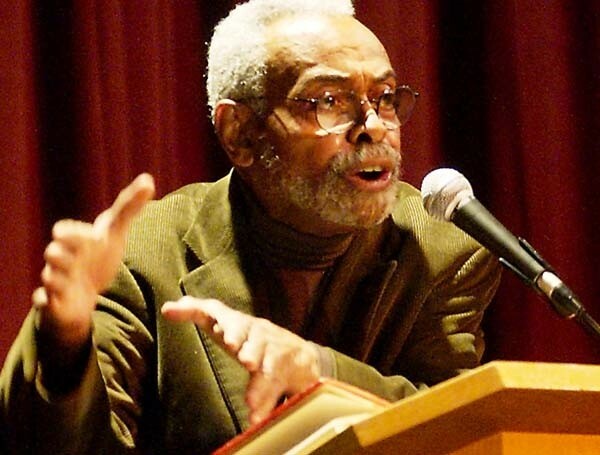 Renowned author, Amiri Baraka, had harsh words for the Republican party and words of praise for Massachusetts Governor, Deval Patrick and President Barack Obama at the Black Writer’s Conference at Medgar Evers College last Saturday. Baraka revealed that he had recently been in the presence of Deval Patrick. Baraka said that he knew Deval’s father, Pat Patrick, who played saxophone with Sun Ra and his Arkestra as well as John Coltrane. Baraka could go on to say how Obama and Patrick were descendants of the Black creative movement that he was a part of. Toni Morrison also spoke at the Writer’s Conference and she revealed some interesting stories about when she was an editor for Random House and published books by Angela Davis and Muhammed Ali. 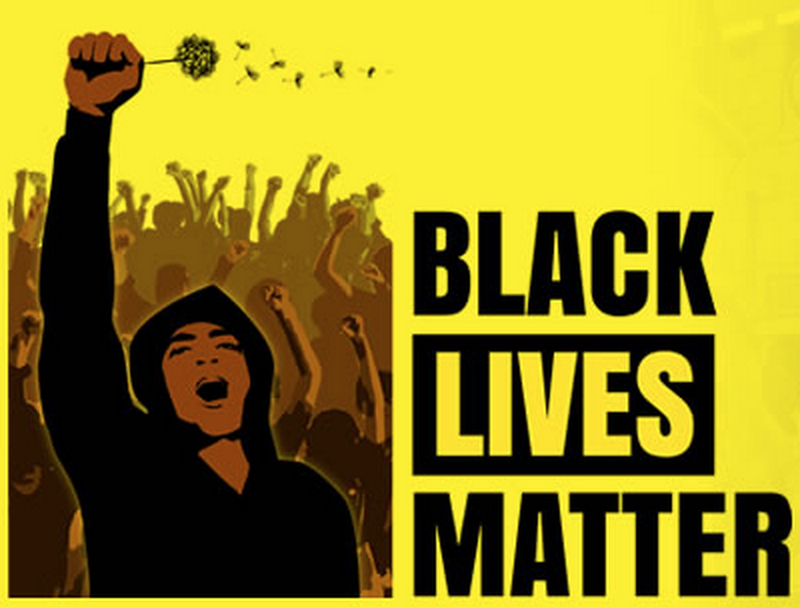 Former honorees, Sonia Sanchez and Cornel West also addressed the crowd in Brooklyn. While I’m at it, I’d also like to provide a link over to a post by “The D Spot” back in 2008 – Amiri Baraka speaks on Obama, which includes a letter written by Mr. Baraka.